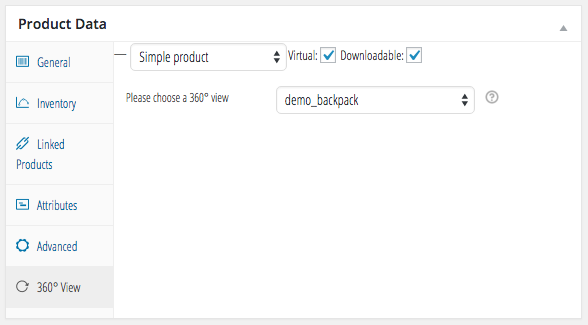 Now you can easily integrate a 360 view into your WooCommerce e-shop. All you need are the 360 product images. Search for the “360 Product Rotation” plugin and install the plugin using the usual way. – Or you can shoot your own product images: Tutorial on DIY 360 product photography. 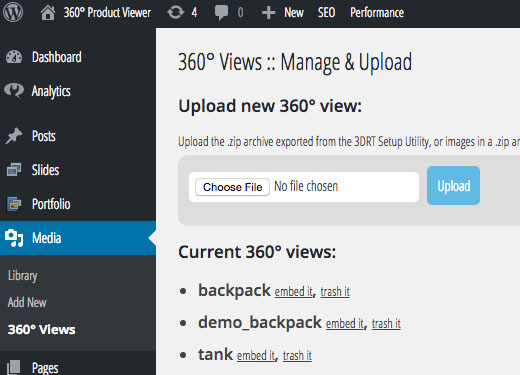 The 360° view will now show in place of the main product image. Please feel free to contact me should you have any questions or suggestions.